At HARTMANN, we’re committed to our partnership with healthcare professionals, to make complete wound care a reality for everyone. With VANTAGE360, learn more about key aspects of practice, for smarter care solutions and improved clinical outcomes. Our easy-to-access reports, analysis, support and continually evolving resources and tools all available ensure alignment to NHS outcomes framework and local targets. Providing clinicians with a dynamic environment to both share, learn and collaborate on all areas of wound healing. Enabling alignment of resource with actual local health economy need, supporting pro-active wound service management. Supporting high quality wound care through reliability, consistency, and real potential for cost savings. 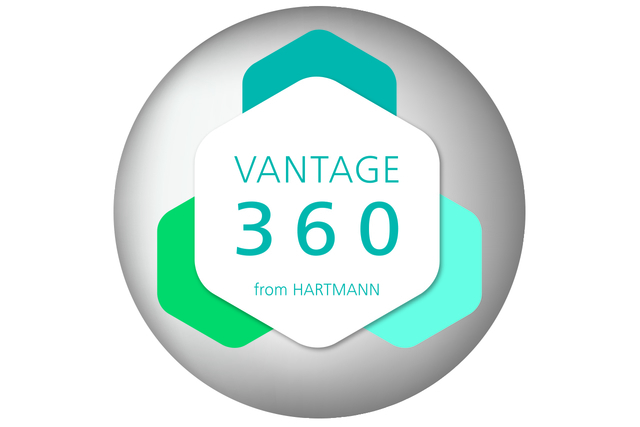 Complete the contact form below to request further information on VANTAGE360 from HARTMANN.